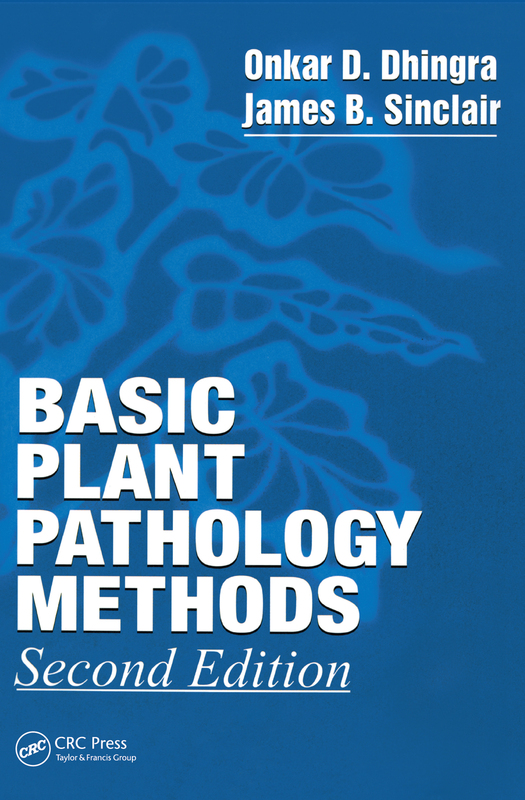 The Second Edition of this bestseller brings together basic plant pathology methods published in diverse and often abstract publications. The Second Edition is updated and expanded with numerous new figures, new culture media, and additional methods for working with a greater number of organisms. Methods are easy to use and eliminate the need to seek out original articles. This reference allows for easy identification of methods appropriate for specific problems and facilities. Scientific names of pathogens and some of their hosts are updated in this edition. The book also acts as a research source providing more than 1,800 literature citations.